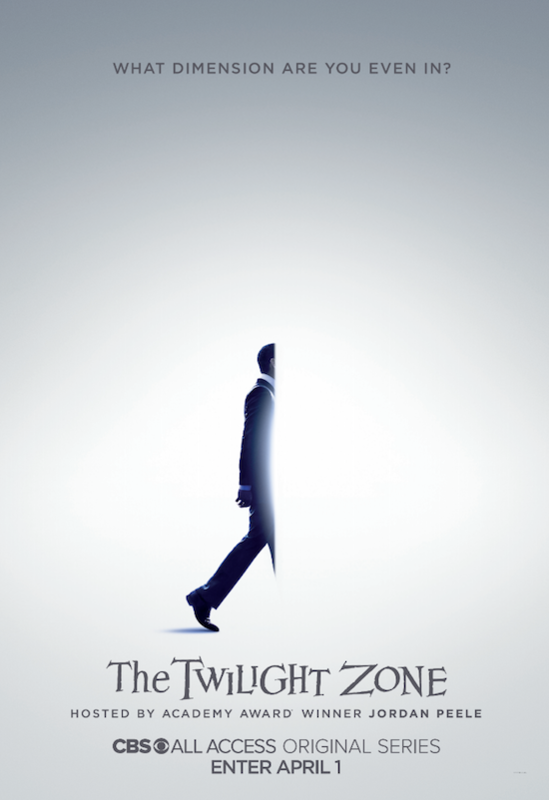 Welcome to another dimension…THE TWILIGHT ZONE. The CBS All Access reboot—hosted by Jordan Peele—is an anthology series that explores the unexplained and dives deeper into humanity’s darkest side. Among the guest stars for the first season: Ike Barinholtz, John Cho, Lucinda Dryzek, Taissa Farmiga, James Frain, Ginnifer Goodwin, Zabryna Guevara, Percy Hynes-White, Greg Kinnear, Luke Kirby, Sanaa Lathan, Kumail Nanjiani, Adam Scott, Rhea Seehorn, Alison Tolman, Jacob Tremblay, Jefferson White, Jonathan Whitesell, Jessica Williams, DeWanda Wise, and Steven Yeun. 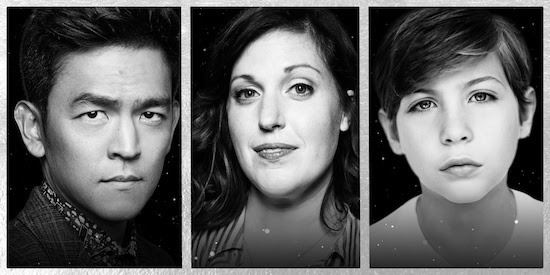 THE TWILIGHT ZONE is just adding to its excellent guest cast for season 1: John Cho, Allison Tolman, and Jacob Tremblay have joined the upcoming CBS All Access reboot. John Cho has been a familiar presence in television (SLEEPY HOLLOW, GO ON) and movies (the STAR TREK franchise, the HAROLD & KUMAR franchise), but with his new ABC comedy, SELFIE, he’s taking on a new challenge with his character, Henry: the romantic leading man. In SLEEPY HOLLOW’s first season, the show excelled at surprising viewers: from the very first episode (which featured two characters who appeared to be major players getting killed off) all the way to the finale reveal that the show had been playing a long-con with Henry, fans knew only to expect the unexpected. 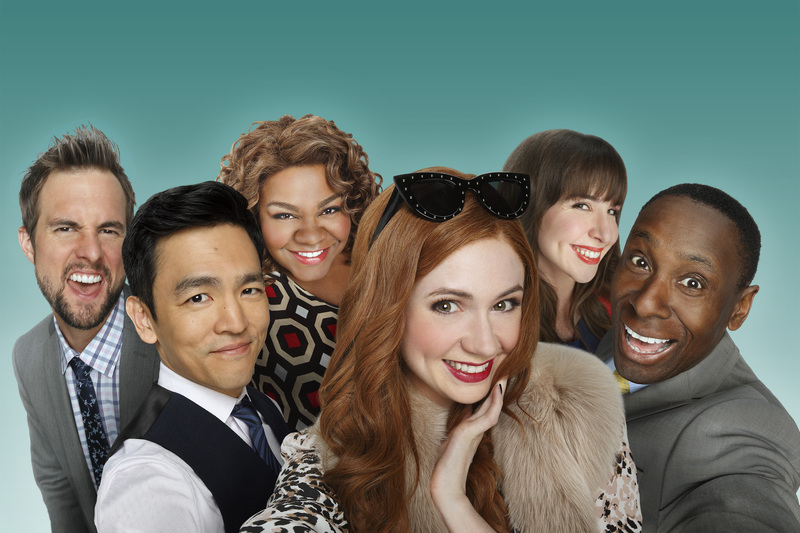 SUBURGATORY may have left the TV world too soon, but series creator Emily Kapnek already has a new series lined up: SELFIE, starring Karen Gillan and John Cho. Fall TV is back! Fox got an early start on premieres, both with last week’s THE X FACTOR debut, then having most of their shows debut a full week before the other networks.